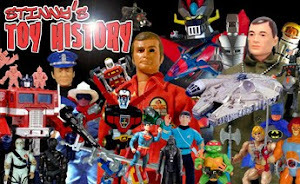 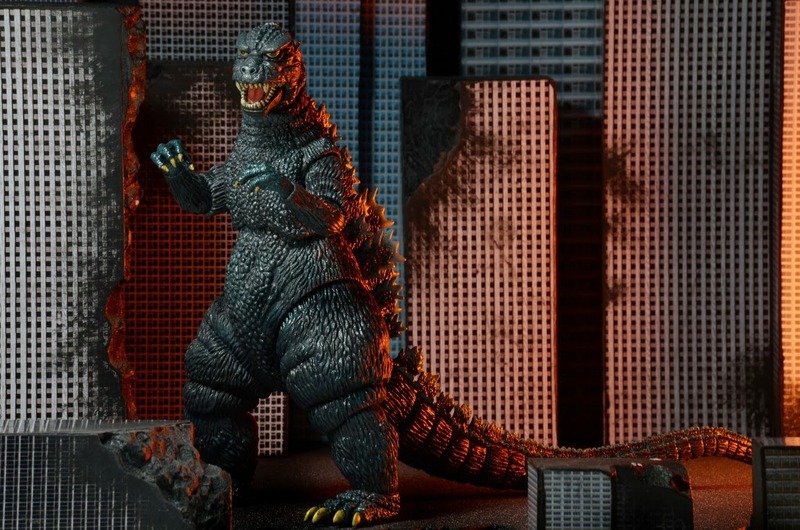 NECA is one of those rare toy companies that actually listens to the collectors. 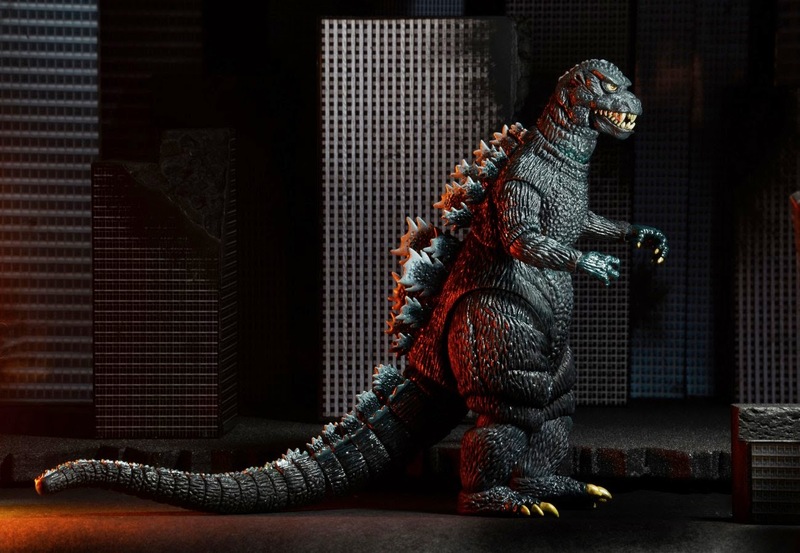 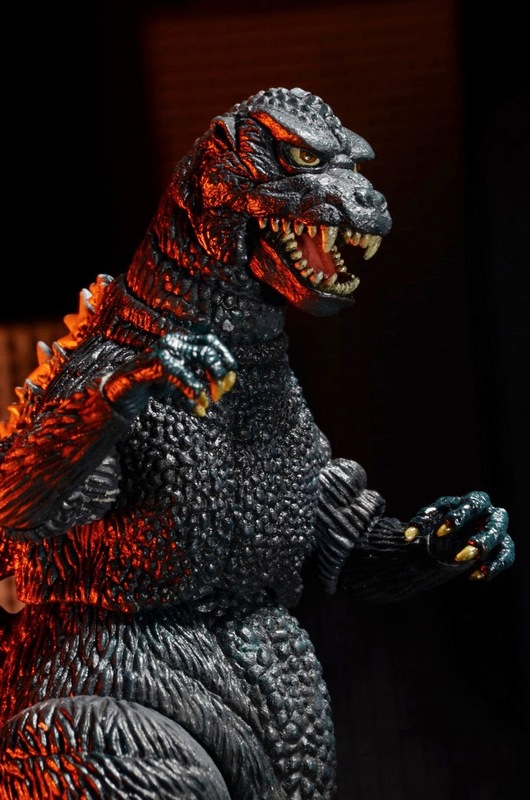 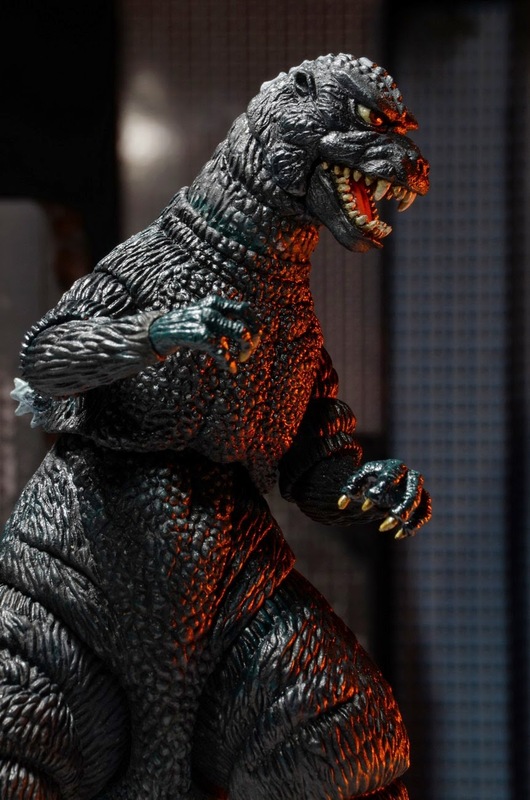 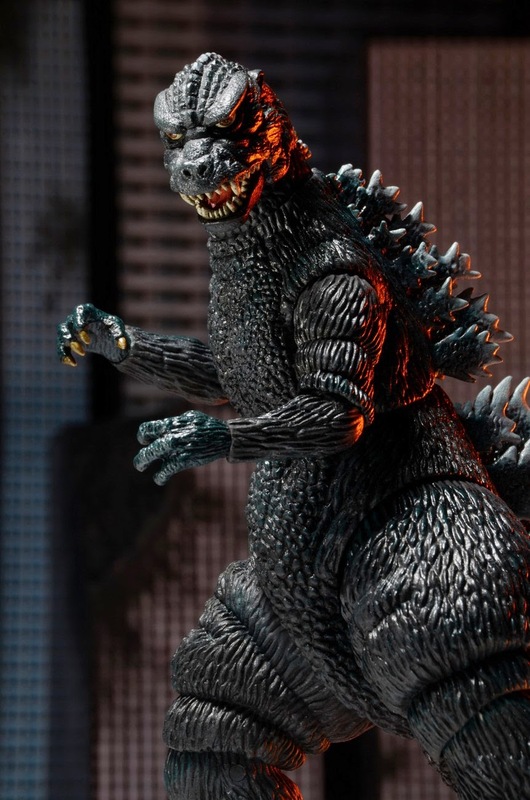 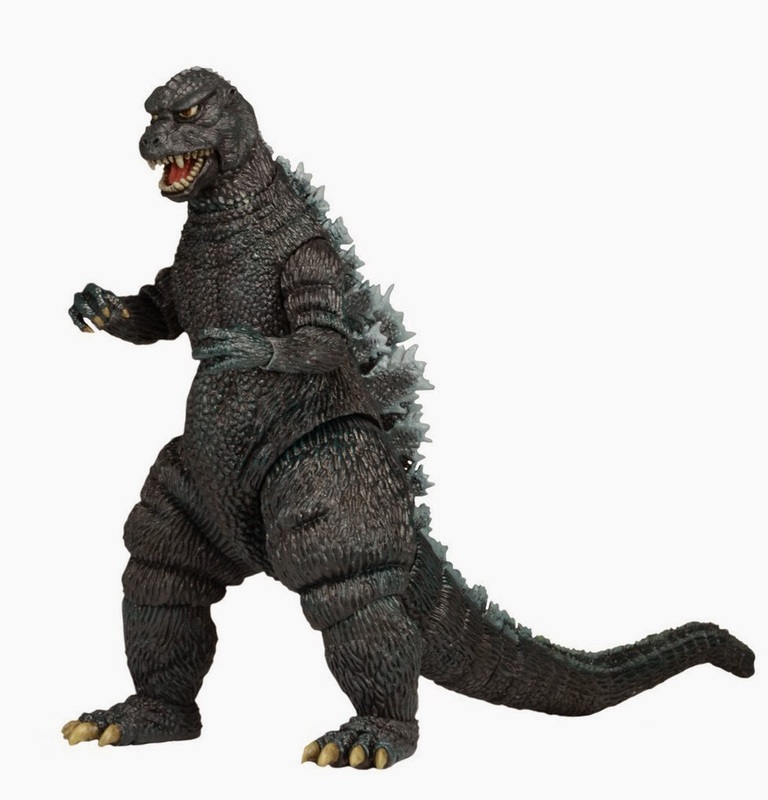 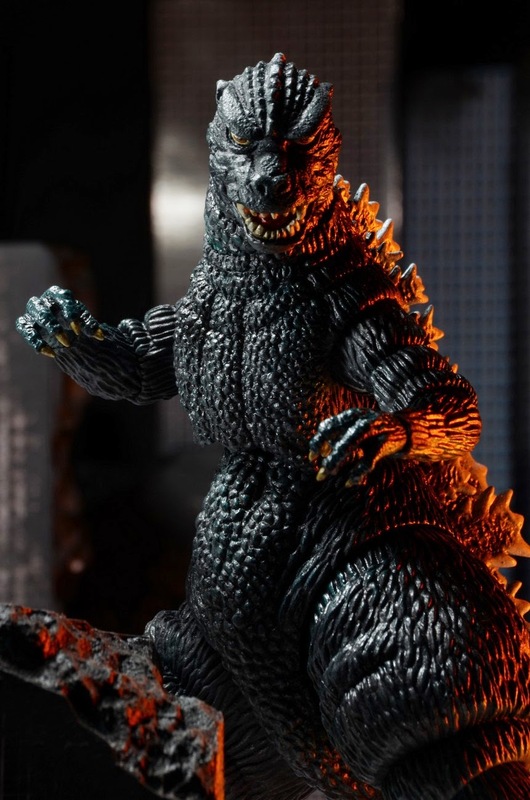 After the strong negative fan reaction to the original head sculpt on this version of Godzilla, NECA responded by creating a brand new, much, much more accurate sculpt in both design and size. 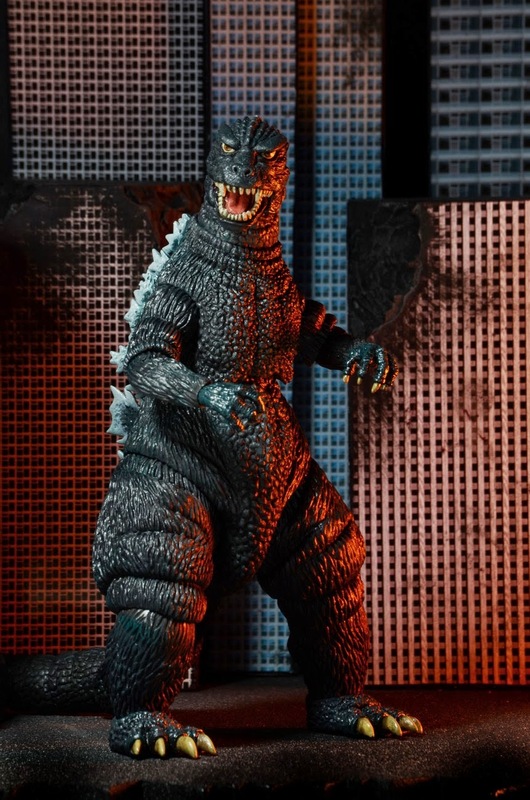 Personally, I still feel like the spines on his back could be a little bigger, but ultimately, this is a much better looking figure than the original one we were shown.